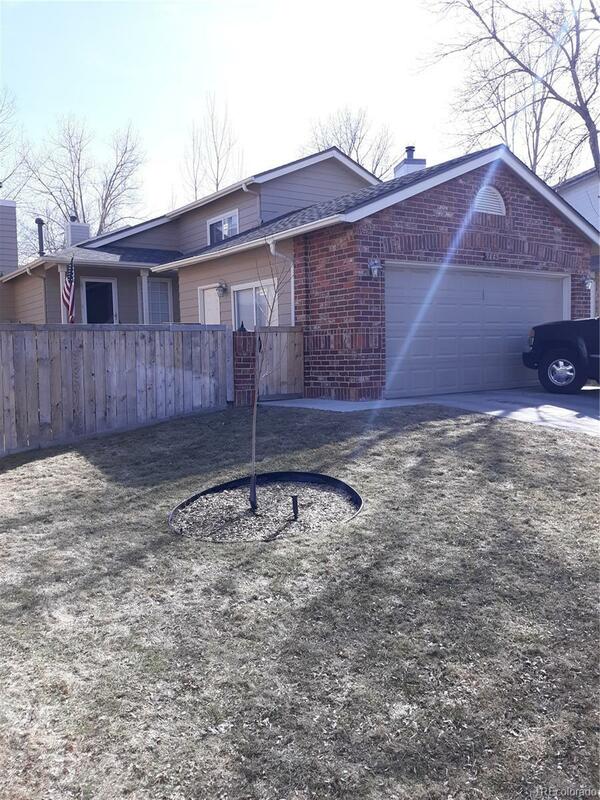 Great little starter home in Highlands Ranch. Newer roof, furnnace, central air conditioning, and tankless electric hot water heater. Updated counters and main bath with jacuzzi tub. Deck off upper level kitchen for your summer barbeque. Quick close and possession. Blocks from Award winning Bear Canyon Elementary. This one will go quick!